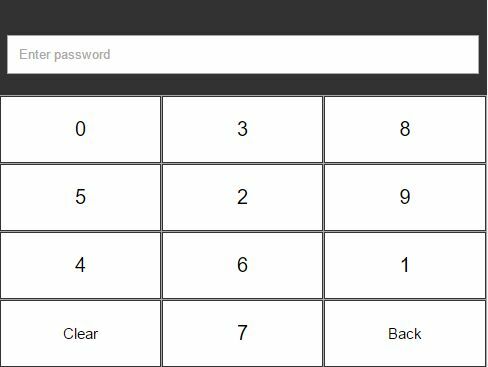 keypad.js is a minimal, mobile-first jQuery plugin which helps create a virtual numeric keypad for input field on your mobile web applications. 1. 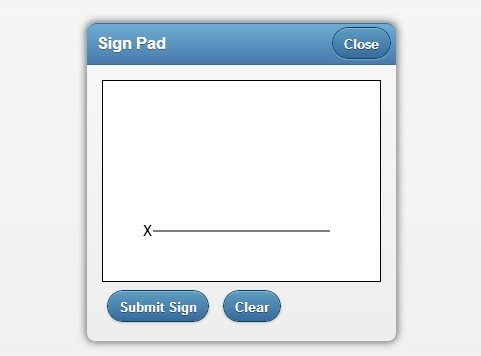 Include the latest version of jQuery library (slim build) and the keypad.js script on the webpage. 2. Create a DIV container for the mobile keypad. 3. Create a default keypad for your input field. 4. Create a randomized keypad for your password field. 5. The default CSS styles for the mobile keypad. Modify & override the styles as shown below and then insert them to the webpage or your existing CSS file. 6. More configuration options with default values. This awesome jQuery plugin is developed by chhornponleu. For more Advanced Usages, please check the demo page or visit the official website.